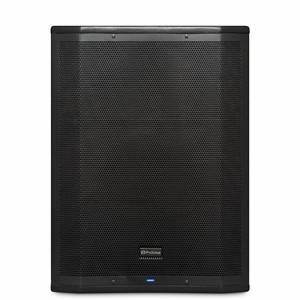 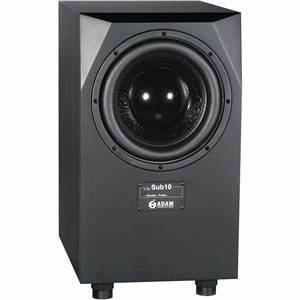 The Mackie SRM1850 churns out 1600W of intense power with a custom high-output 18" woofer. 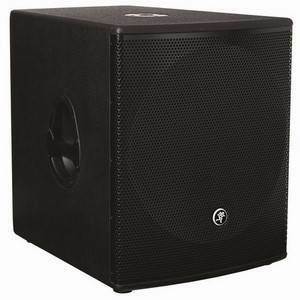 Chest-pounding low end performance is kept sonically pristine; the unit is front-ported for maximum low-frequency extension and punch and the all-wood cabinet delivers boasts near-zero distortion even at high volume. 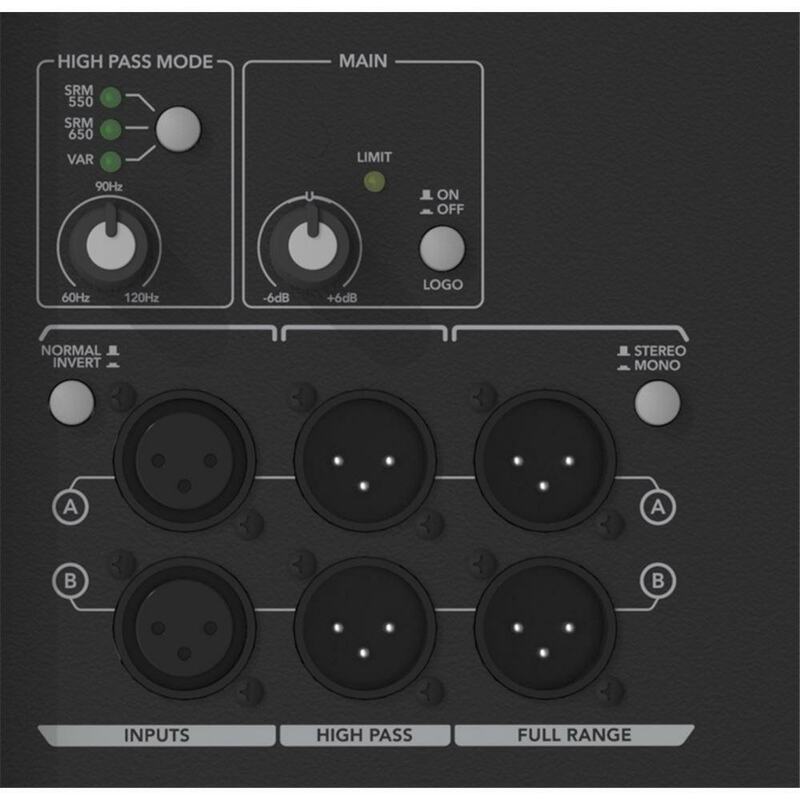 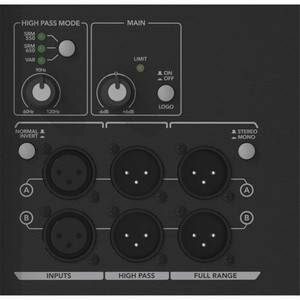 Stereo XLR inputs plus Stereo XLR full-range and high-pass outputs give optimum connectivity, while integrated digital crossover with variable control and presets for Mackie SRM loudspeakers gives full integration. 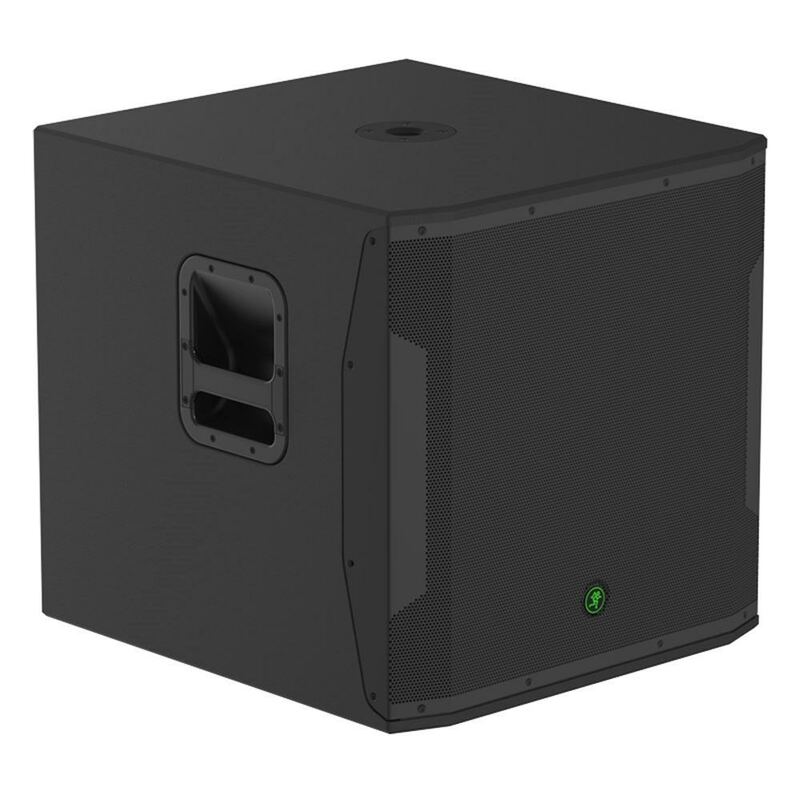 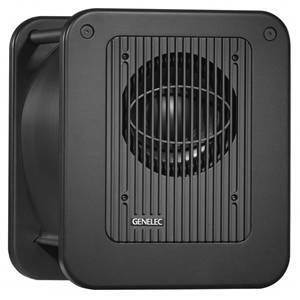 Ruggedly constructed - and with Smart Protect DSP to kick in if things get pushed a little too hard, this is a speaker that will be performing to the max for years to come.